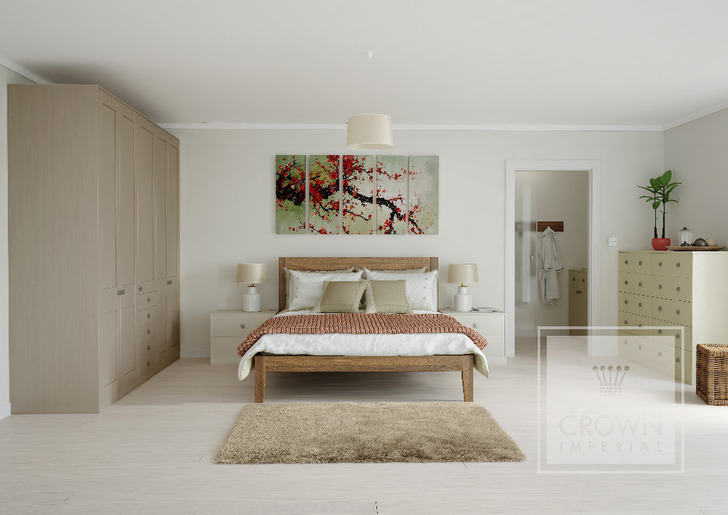 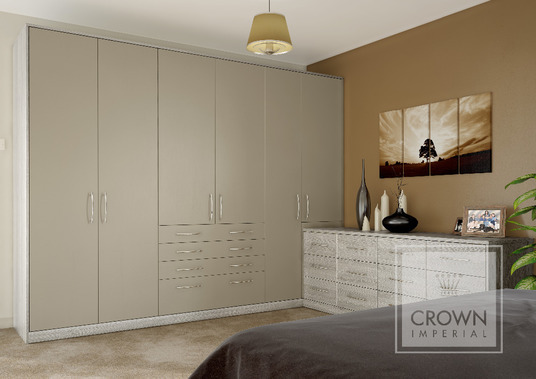 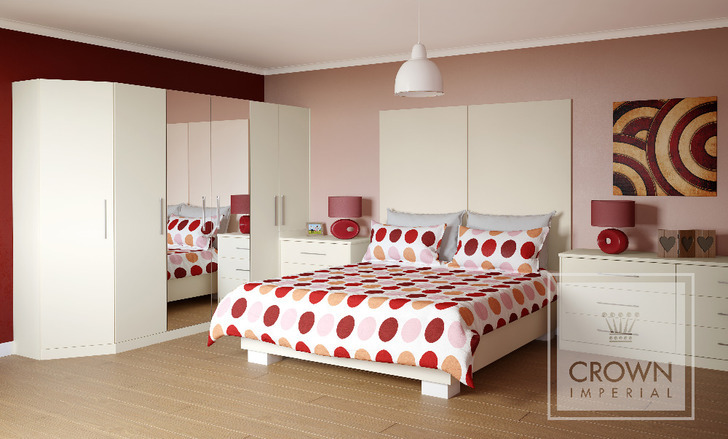 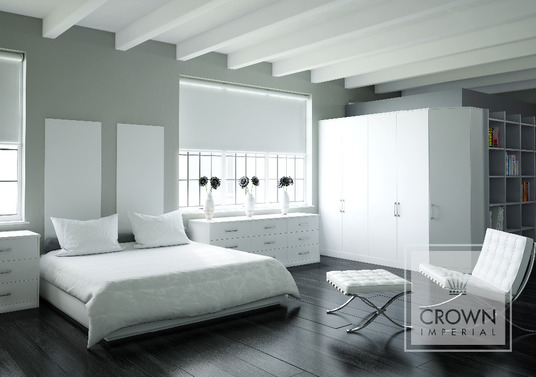 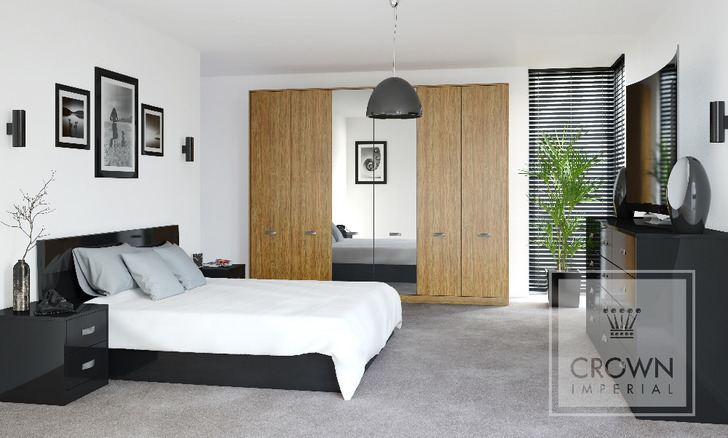 Vibrant colours, subtle shades, woodgrain effect, metallic, matt and gloss, the Colour Fusion Bedroom Range (below) has it all. 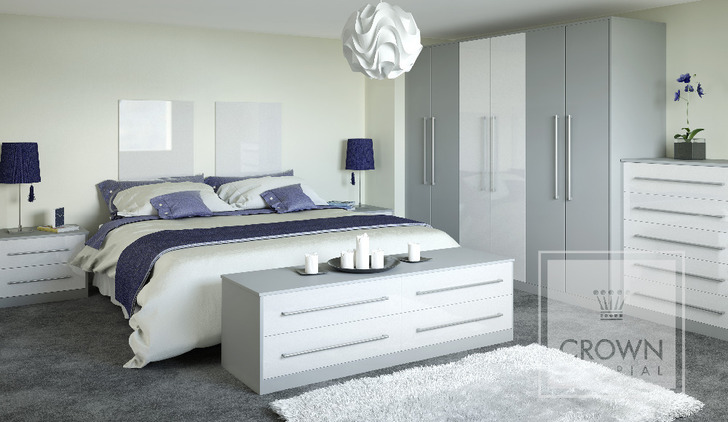 There really is something to suit every taste. 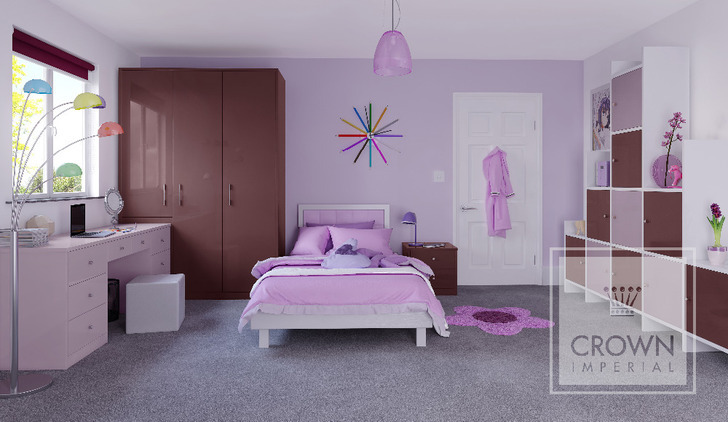 The Colour Fusion range has been cleverly designed to allow you to mix colour and finishes together to create something totally unique. 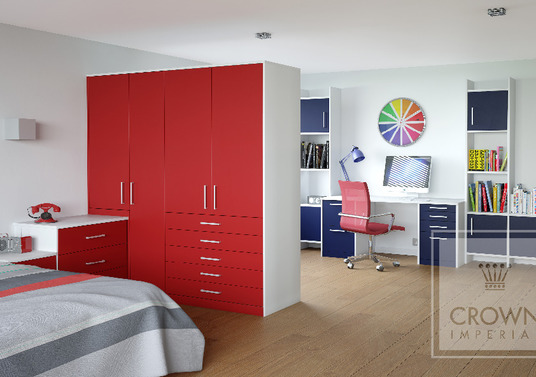 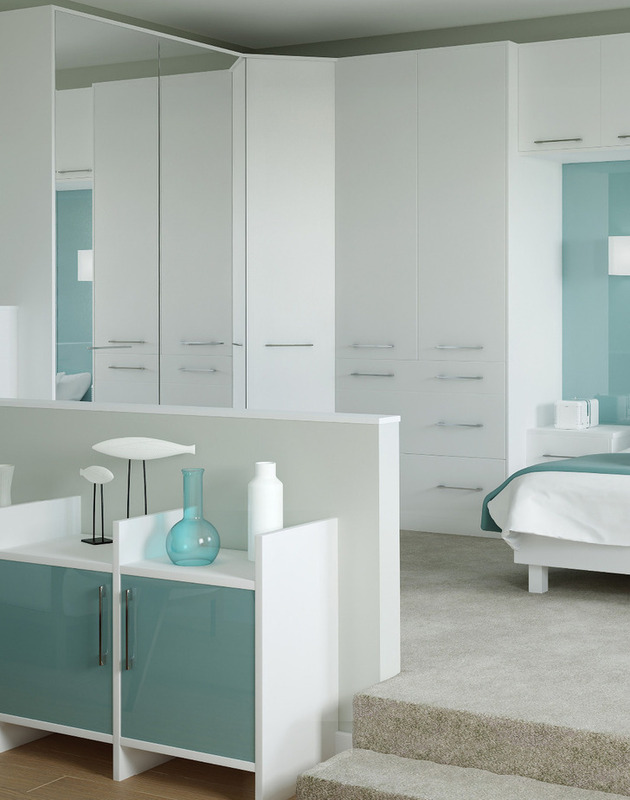 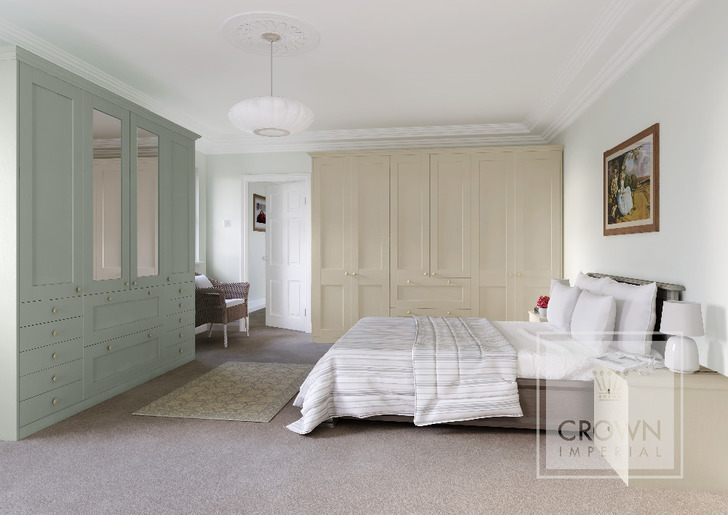 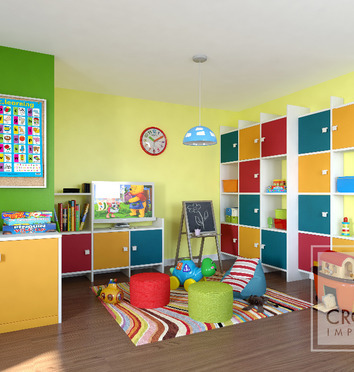 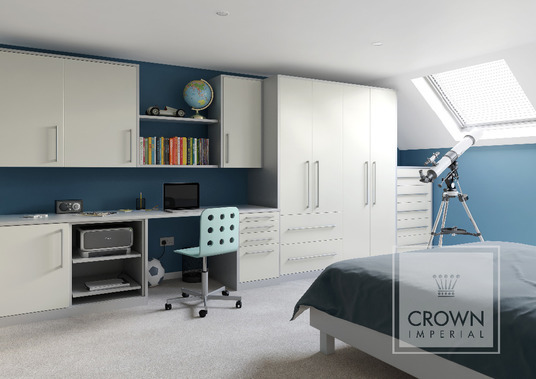 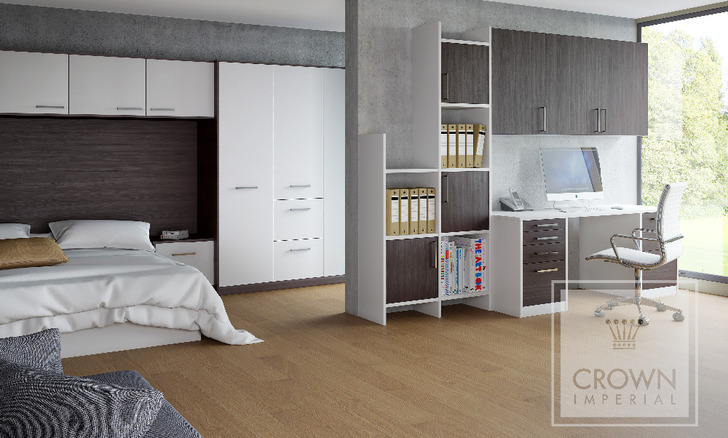 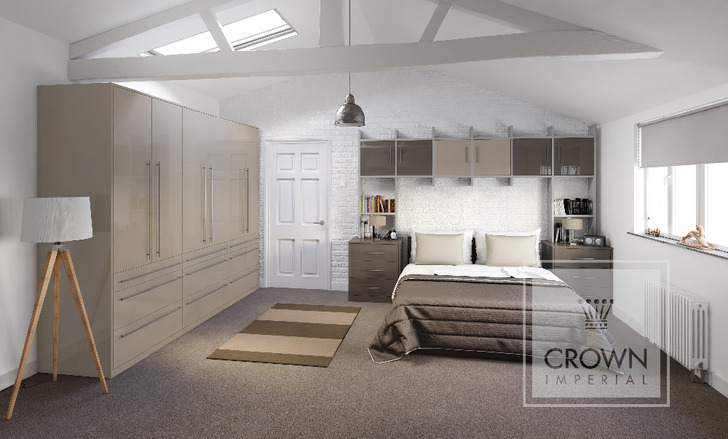 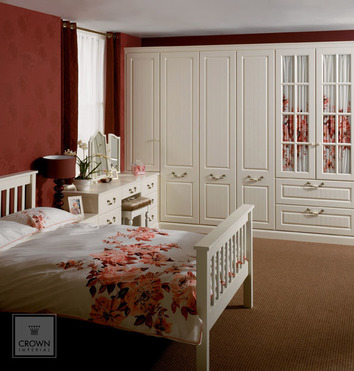 Available across both the Bedroom and LifeSpace furniture ranges and with over 80 colours and endless combinations you can blend your bedroom with a study area, hobby space, play room... the design options are endless.